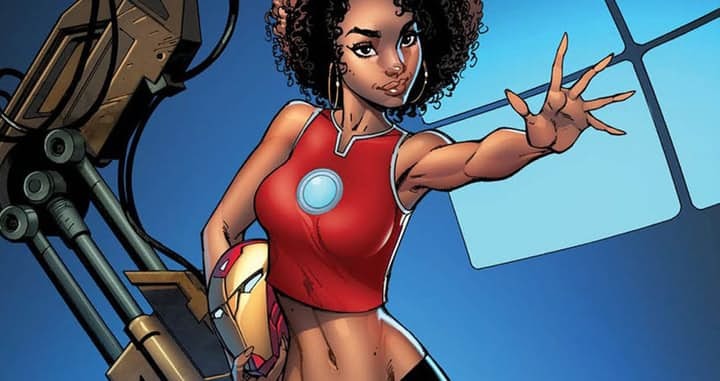 Marvel Comics has decided to pull out the Invincible Iron Man # 1 variant cover featuring the J. Scott Campbell Riri Williams depiction due to sexual overtones and negative rep. 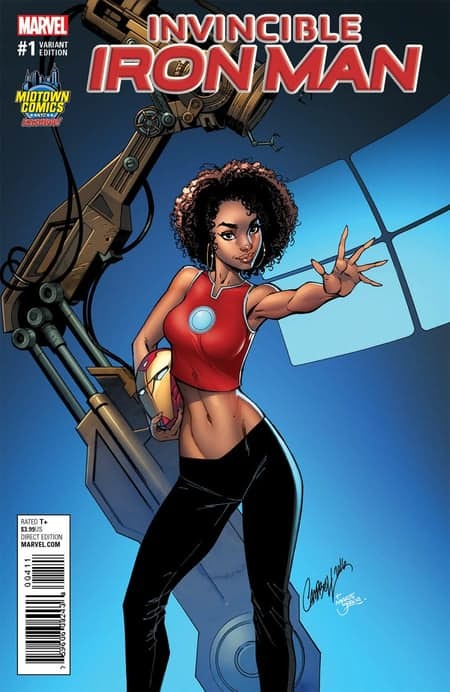 The cover was apparently pulled out from distribution after it hit social media and got negative comments about the depiction of the 15 year old character. Comments like it being too sexual might have unnerved somebody from the top brass from the publishing giant which was the reason why it was removed from circulation. 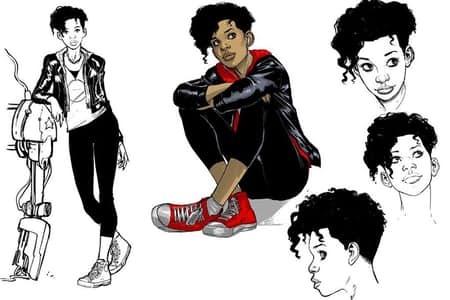 To be honest though, the image looks tame in comparison to other stuff that the ‘Danger Girls’ creator has done for Marvel in the past. 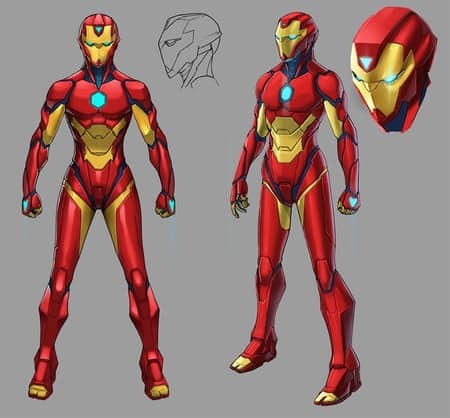 Good news though is that while the civer above would no longer be available thru Midtown Comics in the States, another version still drawn by Campbell in the same pose with the full Iron Man armor would still be available. This also reaffirms the fact that Marvel will do something to Tony Stark by the end of Civil War II which has reached it’s half way point in the story.